Many of you have likely seen several news articles about YouTube and brand safety in the past week. 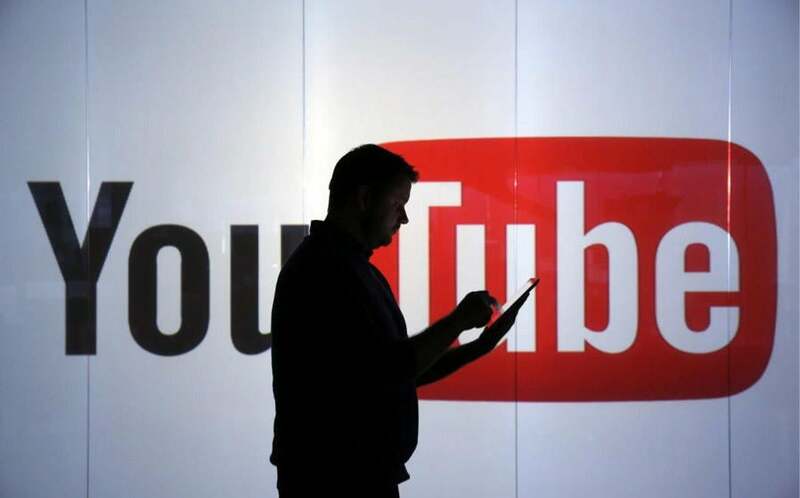 The crux of it is that many brands have discovered that their videos have been running next to inappropriate content on YouTube without their knowledge. YouTube buys provide very little control beyond targeting basic titles and tags of the video, with no insight into the actual videos content and imagery that comes after their ad. This is exactly why we have partnered with a tech company on our large YouTube buys to control the environment and brand safety. We get better quality, less waste and a safe client environment. Unlike YouTube direct buys, our partner helps us monitor every single url that our client’s videos run in front of as pre-roll. This ensures content safety but, also the best possible alignment with the content. Our partners matter to us and we want to ensure that their messages are being placed appropriately.